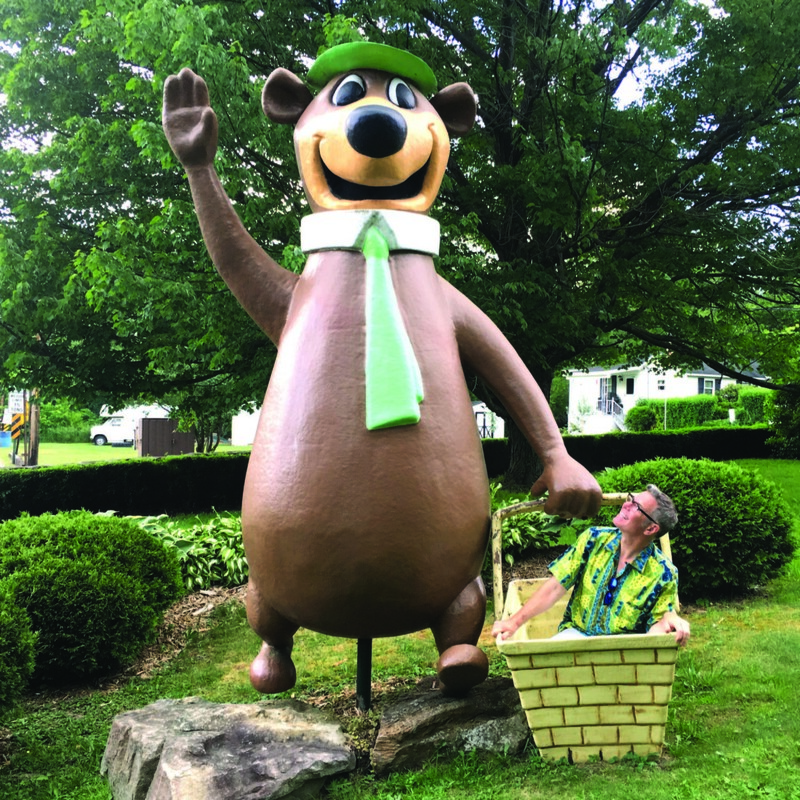 “Addicted to Americana,” a “kaleidoscope of retro pop culture,” takes readers down Memory Lane and across the country to a time when life was simpler and optimism reigned. 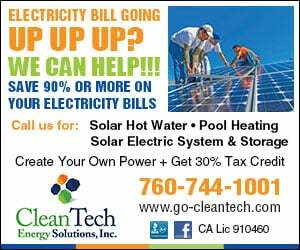 space-age themes; a 6-inch high, artery-clogging frozen custard cost 50 cents; and you could tell a Chevy from a Ford because, well, there weren’t that many makes or models back then. 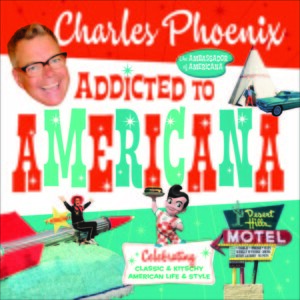 Self-appointed Ambassador of Americana, Phoenix engrosses readers with tales of an auto industry that attracted women buyers with pink and white cars that came with matching umbrella, raincoat, purse and of course, cigarette case (the 1955 Dodge La Femme); early-day Disneyland where men, women and children wore their Sunday best to visit the Happiest Place on Earth; and giant people, cowboy boots, potatoes and cows that dotted roadside America. And best of all, you don’t have to imagine any of this. 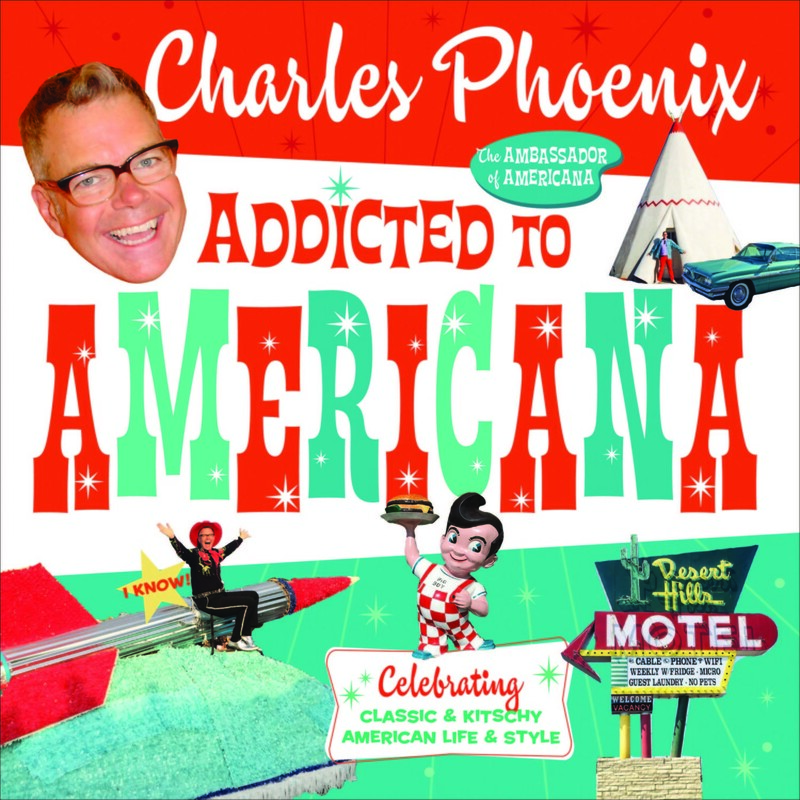 Every page of “Addicted to Americana” is crammed full of photos and brightly colored graphics that will make your eyes pop and your head spin. Phoenix likes to say that he was born on a Southern California used-car lot because he spent endless hours there with his father who owned it. Phoenix’ first car was a 1959 Plymouth Belvedere convertible with rocket-ship fins; his best vintage-car find was a 1959 pink Dodge Coronet Convertible, which he owned in 1986. 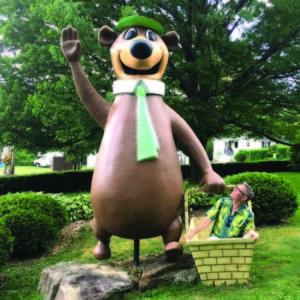 This oversized Yogi Bear can be found in Lone Star Jellystone Park, a family resort and theme park, in Waller, Texas, 41 miles northwest of Houston. Phoenix’ fixation on mid-century memorabilia pulled him into the world of Kodachrome slides. 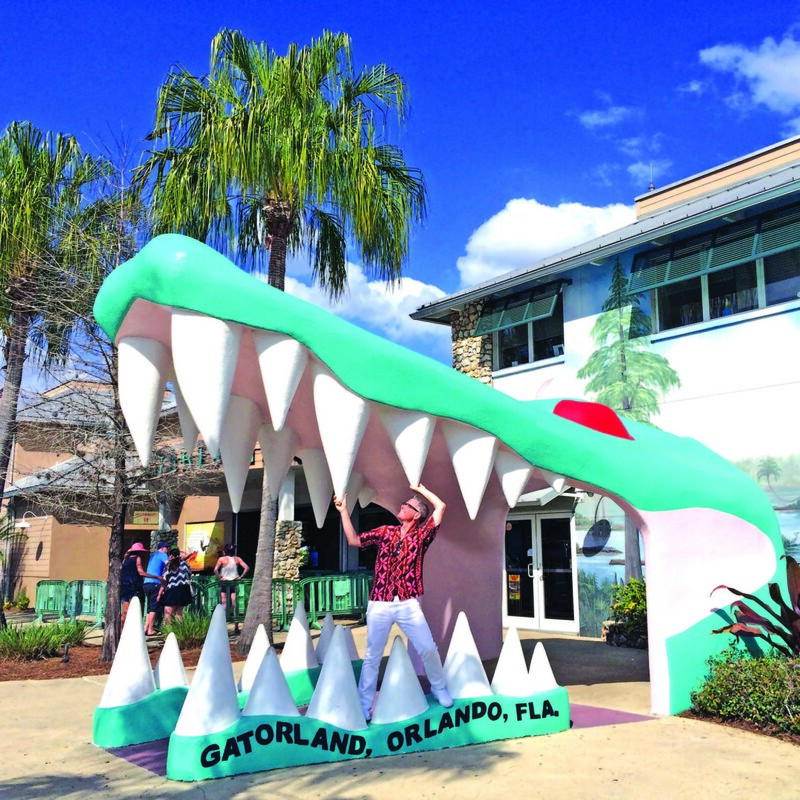 He travels the country presenting retro-themed slide shows (Christmas; Disneyland; family vacations; pop culture) that those of certain age remember seeing via slide carousels, projectors and pop-up screens and bed sheets. “There is a lot of preservation that exists and a lot that doesn’t exist,” Phoenix explained, “but in general the almighty dollar does the talking. I consider the stuff that does survive more precious every day. For more photos, visit www.facebook.com/elouiseondash.